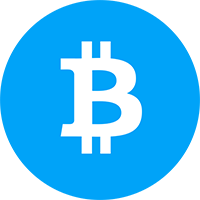 Bonus of 130% up to 1BTC on 1st Deposit. We are happy to start talking to you about one of the best Bitcoin casinos out in the market at the moment. 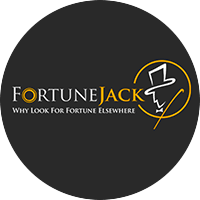 Fortune Jack Casino is one of the pioneering online casinos that have been friendly to primary cryptocurrency as well as others. 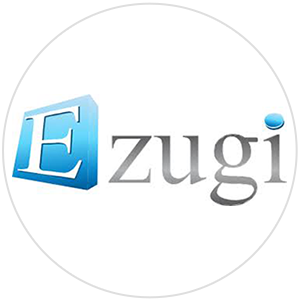 They launched back in 2014 and are operated by Nexus Group Enterprises LP. 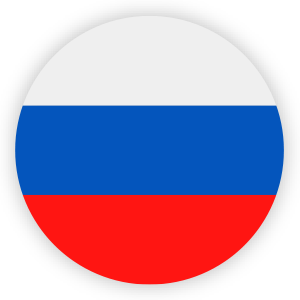 The brand provides various different options in terms of currencies, gaming softwares, and languages. The most impressive aspect of them is that they offering several different cryptocurrencies, so it's not strictly a btc casino but a crypto casino. Fortune Jack Casino Crypto Deposit Methods. 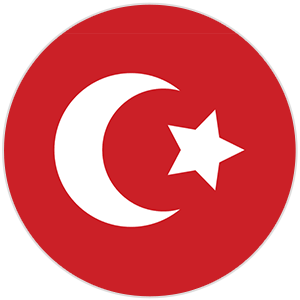 The languages available are Turkish, Simplified Chinese, Swedish, Japanese, Russian and of course English. So as you can see Fortune Jack caters to a large percentage of the world. Now that the valuation of Bitcoins is so high, they are bound to become more and more popular by the minute. If you are not interested in playing in btc, you can also deposit in Lite Coin, Dash, DogeCoin, Monero, Ethereum, and ZCash. 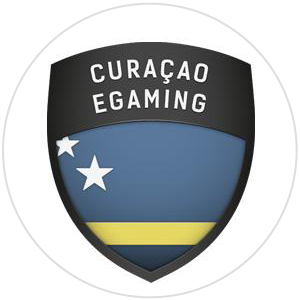 The Nexus Group running this licensed and registered by the Curacao government, more specifically the Curacao eGaming License. 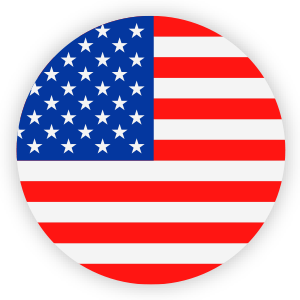 There is also no restrictions towards North American countries so this is to be considered a top US Bitcoin Casino. 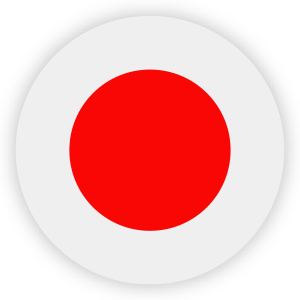 The only country that Fortune Jack is not allowing activity from is the United Kingdom. The fact that this casino accepts various forms of pay means they are all for the world of cryptocurrency gambling. Fortune Jack entails the most innovative games from the more popular software providers. They also go further than the normal brand by offering Binary Trading, Keno, Bingo, Dice, Poker and the traditional games. 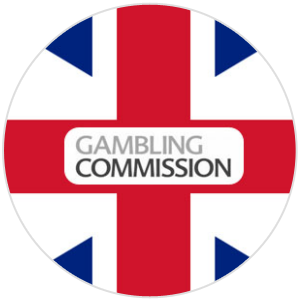 When we talk about traditional we mean the live dealer games or the online slots. So let’s talk about the actual softwares being used here. 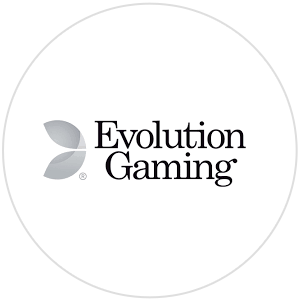 Evolution Gaming, Betgames TV, and XPRO Gaming cater to the bitcoin live roulette and other live dealer tables. 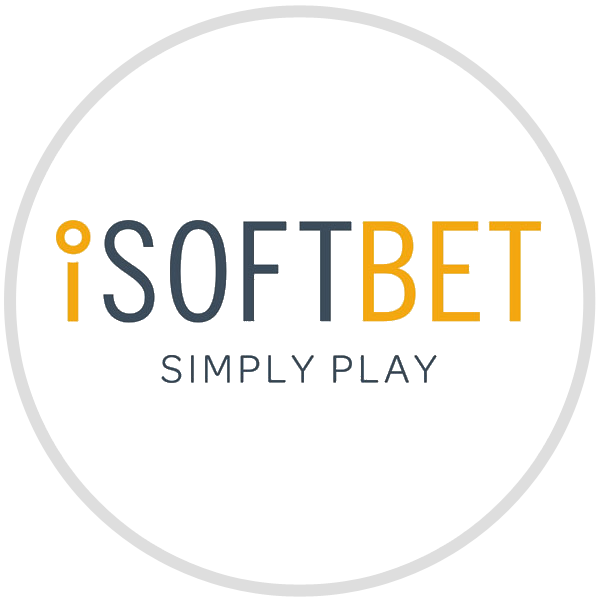 Next up we have Pragmatic Play, Microgaming, Betsoft Gaming, iSoftBet and others managing their online slots and tables games. So as you can see they are providing top softwares for their players. Fortune Jack can also fall into the category of a bitcoin betting site since Binary Trading is in the mix. Usually, Binary Trading focuses on trading price fluctuations in different global markets. Also, their Dice game is extremely popular as well, not many online brands feature the option to play this. They are solid here in this category as they have a live chat running 24 per day. They have the standard email support as an option but you should preferably just aim for a chat. The live chat agents are both fluent in English and Russian. They also provide a VIP manager for their top gamblers which is great because they show that they are willing to give high rollers a priority. Not all online casinos offer this service so this is an advantage to take into consideration. The most important thing that we should look at is that they have able live chats that help with cryptocurrency matters. I am sure lots of potential players who are curious about depositing and withdrawing in bitcoins need all the support they can get. As we mentioned before, they have several crypto coins available for players. The almighty Bitcoin of course, but then we have lesser valued currencies such as Ethereum, Lite Coin, ZCash, DogeCoin, and Monero. Chat agents are ready and on hand to help players out with any questions they might have. We know this might be a complicated matter, especially with withdrawals, but as soon as you get the hang of it there will be no worries. 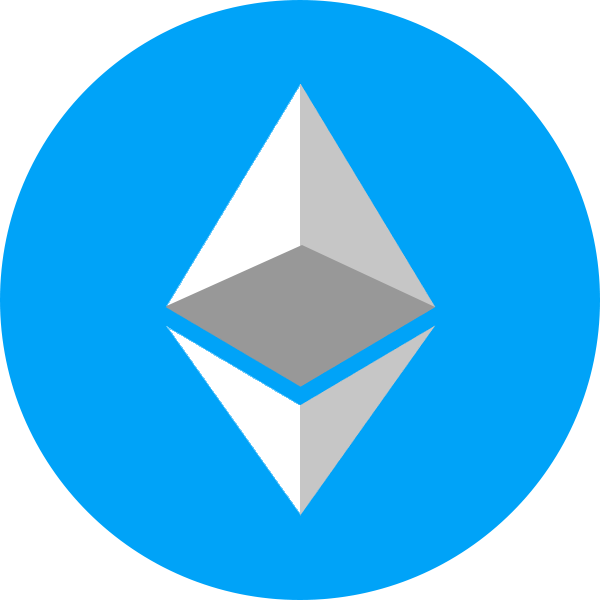 After talking with Fortune Jacks support team, they will be looking to add more cryptocurrencies in the near future. When a player signs up, they can create their own crypto wallet and fund it as they go along. 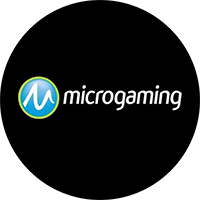 The minimum deposit to start playing is a 0.01 btc amount. So you will basically need to transfer the amount you wish to play with to your new wallet and wait for the confirmation of the funds. Right off the bat, we have a welcome bonus where you can find some bitcoin casino free spins. 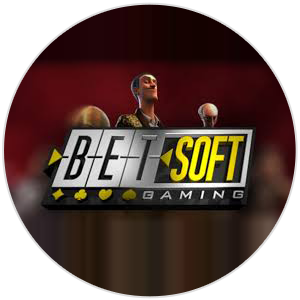 The entire welcome offer consists of a first deposit bonus of 110% up to 1.5 btc plus 250 extra spins. After you are done with your first deposit, you can receive a 50% reload bonus up to 0.5btc on your second and third deposits. However, all this must be done in your first two weeks at Fortune Jack. If you get all the way through those, you will get a 100% reload bonus up to 1.5btc on your fourth deposit. All these bonuses have a 40x wagering requirement. Also, let me add that every reload bonus must be done within 72 hours of the previous deposit, meaning you have three days to get it started. Every Wednesday you can participate in the “Mid-Week Dice Madness” promo which gifts you one extra roll of the dice before triggering the progressive jackpot. Usually, when you roll 8 consecutive winning rolls, you get the winning progressive jackpot, on Wednesdays its only up to 7 rolls. Odds of the roll should be exactly the same since you are playing the same odds. Besides these promotions and bonuses, Fortune Jack comes out with regular tournaments where they give out generous prizes. There usually is a prize pool, which is divided amongst the top rankings of each tournament, and most of the time is dedicated to online slot games. There are also seasonal tournaments and promotions given out every now and then, for example, in Christmas and Halloween. The live tournament is called Jack’s Race and it runs every week. There is a prize pool of 2 bitcoins and they reward the top 50 positions on the leaderboard. The more points you gather while playing, the higher you’ll rise in the rankings. As soon as you play any game you are automatically participating in the tournament. Jacks Race starts every Friday and has a 5x Wagering Requirements attached to it. The prize is valid for the first seven days after the final positions are announced. Also, as I mentioned previously, besides from their week-by-week tournament, Fortune Jack Casino provide a special tournament every so often. This is done mostly when the casino releases a new online slot and they want people to try the game out. It’s always fun to battle it out with other players for a top prize. Especially when there is a nice substantial amount of winnings in play. We are extremely happy about Fortune Jack. This is not only a bitcoin casino but its also a cryptocurrency casino. The fact that they offer so many currencies to choose from just means they are in it long term. The have strong customer support characteristics and tons of online games. We look forward to seeing what they come up with next in terms of new currency additions and softwares.